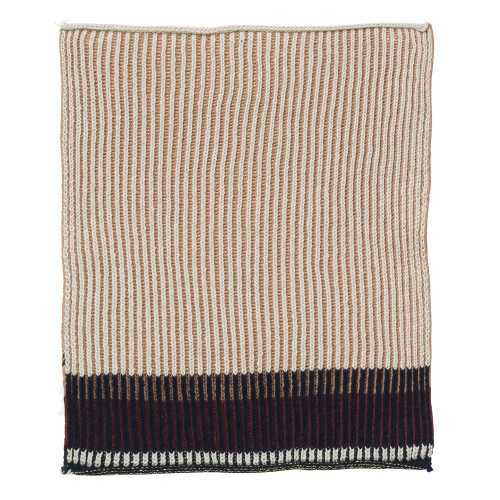 Sometimes it’s the smaller things that really make a house a home and these Akin Knitted Kitchen Towels are a prime example, the blend of dual colours and riveting play in the knitted textile of this design are a spirited take on true Scandinavian design. Made with a love and deep appreciation for the environment and the home, these 100% cotton kitchen towels are a sustainable alternative to more predictable home textiles. The minimum order for these funky kitchen towels is two but with two delightfully rustic colours on offer we’d be surprised if you only wanted one to begin with. Available in two colour ways playfully soft rose with undertones of cream, burgundy hues and navy or the classic Beige Akin Kitchen Towel with cream undertones, subtle brown and royal blue accents. Not only would both colour ways work well individually in any modern contemporary kitchen, the two colour ways also compliment each other effortlessly adding injections of colour and fun into your kitchen area. 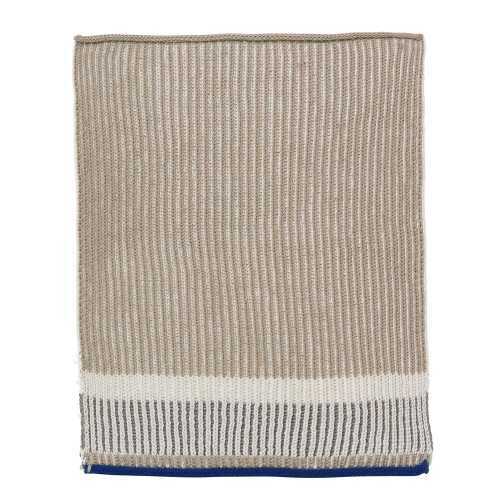 Easily cleaned on a 40°c wash you get to make the most of your Akin Knitted Kitchen Towels (34cm Width x 70cm Height).